The world’s second-largest smartphone vendor is not usually the fastest company to bring the newest Android versions to its previous-gen flagship models, but in anticipation of a fast-approaching Mate 20 and Mate 20 Pro announcement, Huawei has a very pleasant surprise for Mate 10 Pro users. That’s right, the increasingly affordable 6-inch Kirin 970 powerhouse is ready to leave Oreo behind, at least on the old continent, according to as-yet unconfirmed reports across the web. We don’t know exactly what European markets are currently looking at an official over-the-air Android 9 Pie update for the Huawei Mate 10 Pro, but if you own a BLA-L09 or BLA-L29 variant, it can’t hurt to check if the software goodie pack is available to download and install. 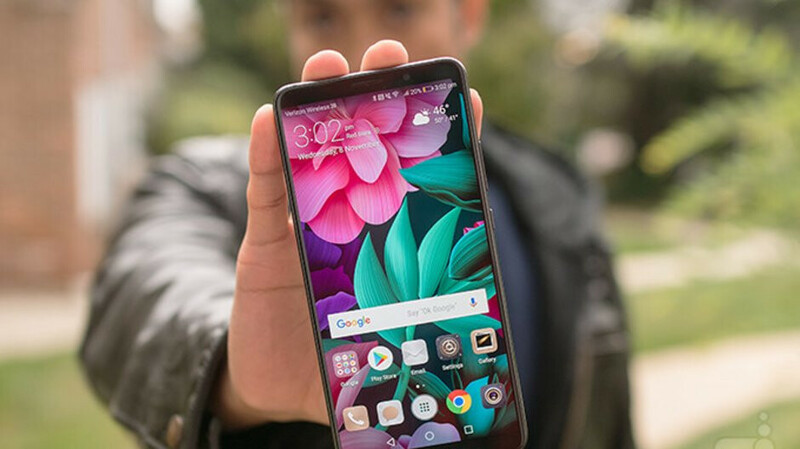 US-based buyers of last year’s ultra-high-end Huawei phablet should probably expect their delicious piece of the pie to be served in the near future as well, although obviously, we don’t have an actual ETA to share just yet. Interestingly, the Mate 10 Pro didn’t participate in Google’s official Android P beta program, unlike the Essential Phone, OnePlus 6, and Nokia 7 Plus, which have already received stable 9.0 tweaks and add-ons. Of course, Huawei kicked off its very own Android 9 public preview a little over a month ago, reportedly starting tests at the beginning of August for the Mate 10 Pro, P20, Honor 10, and Honor V10. This is an excellent turnaround for an excellent phone (with no notch), and even in the unlikely case that the update will need more than a couple of weeks to reach the US, buying it at $500 right now feels like a golden opportunity you don’t want to miss. Shame on you samsung !